Just call him 'Snow' White. Why dream of a white Christmas when you can buy one? 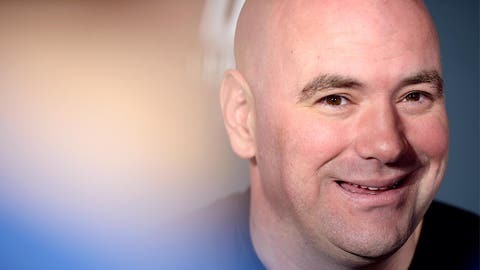 UFC president Dana White makes a boatload of money and has never been shy about spending it, especially on his kids. 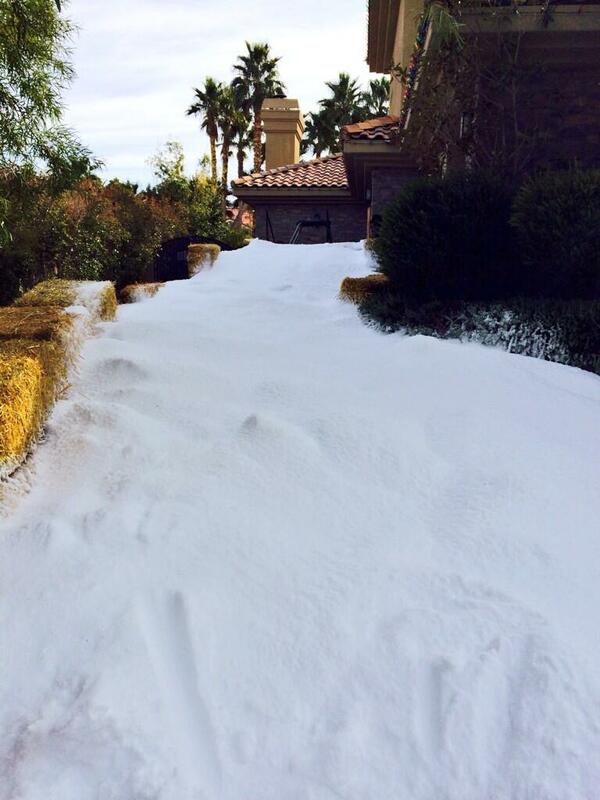 On Tuesday, White posted a picture of Twitter of his driveway covered in snow. Keep in mind: he lives in Vegas where it was 63 degrees on Tuesday. "Most people want snow out of the driveway, I import it LOL!" White tweeted. "Sled time! Merry X Mas everyone." White later deleted the post, perhaps because whatever he did might not be entirely kosher. Remember when he reportedly paid $2,500 per month for five years to pay homeowners association fines because he refused to remove his backyard pool with waterfalls? That was for his three kids then and we’re sure this is, too, though we’re sure Dana Claus took a couple of rides down on the sled. The New England native is probably just showing them what it was like where he grew up. When you have the kind of money that allows you to lose $1 million of it — and gain $6 million of it — in one night gambling, this was probably merely chump change anyway.